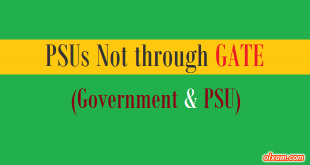 “Where one can found upsc ese / ies cut off marks of previous years ? 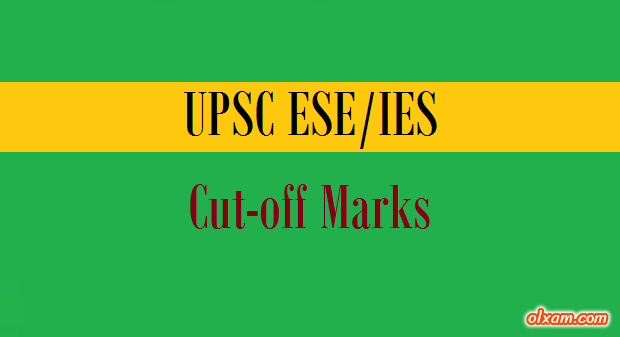 What is the cut-off marks for upsc ese / ies 2019 ? What would be the cut-off marks for upsc ese / ies 2018 ? (3) Cut-off marks out of 1300 – include objective paper, subjective paper marks and personal interview marks. So, You can easily understand from above description that UPSC IES/ESE can be considered as three step exam on the basis of cut-offs and you have to clear each step by securing minimum qualifying marks decided by UPSC. Here in the below table candidate can find UPSC IES/ESE Cut-off Marks of previous years. i want to know that what will be the expected cutoff marks for ies 2017 for both prelims and mains exam.becoz the pattern and also the syllabus for prelimds get changed and therefore what will be the minimum qualifying marks for ies 2017 new pattern?